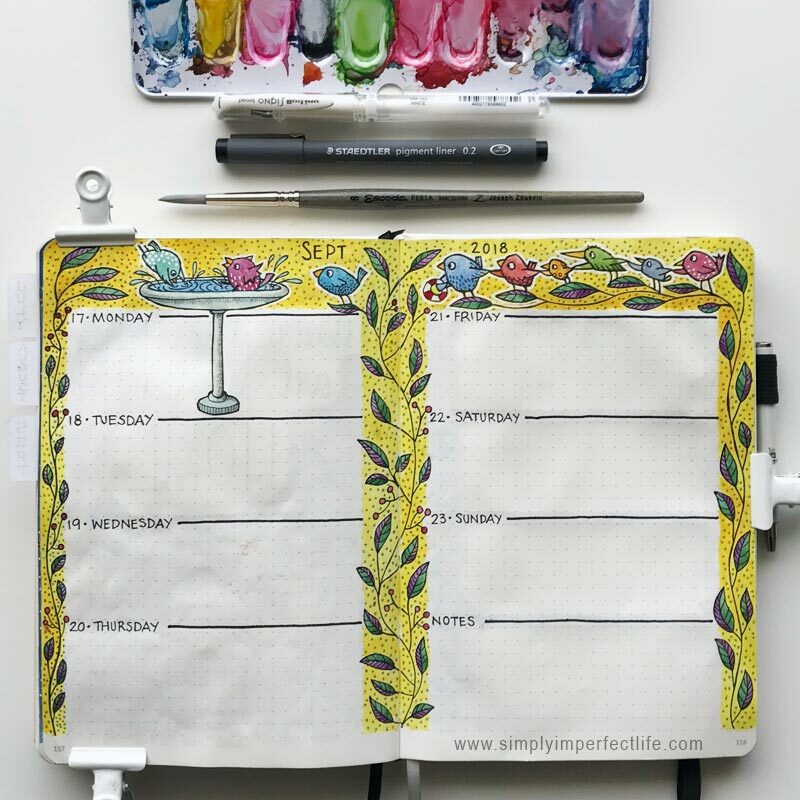 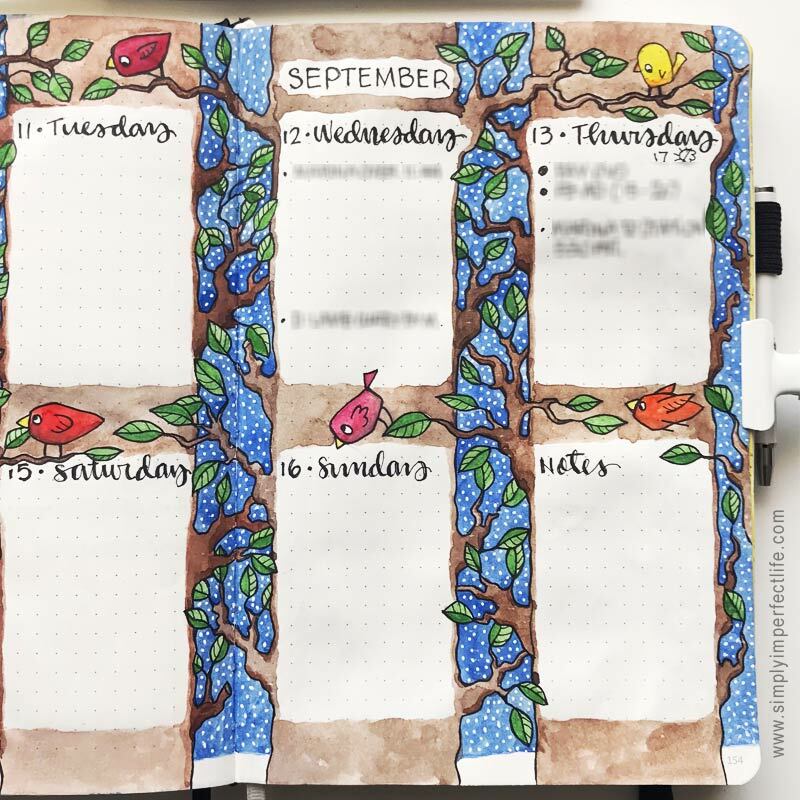 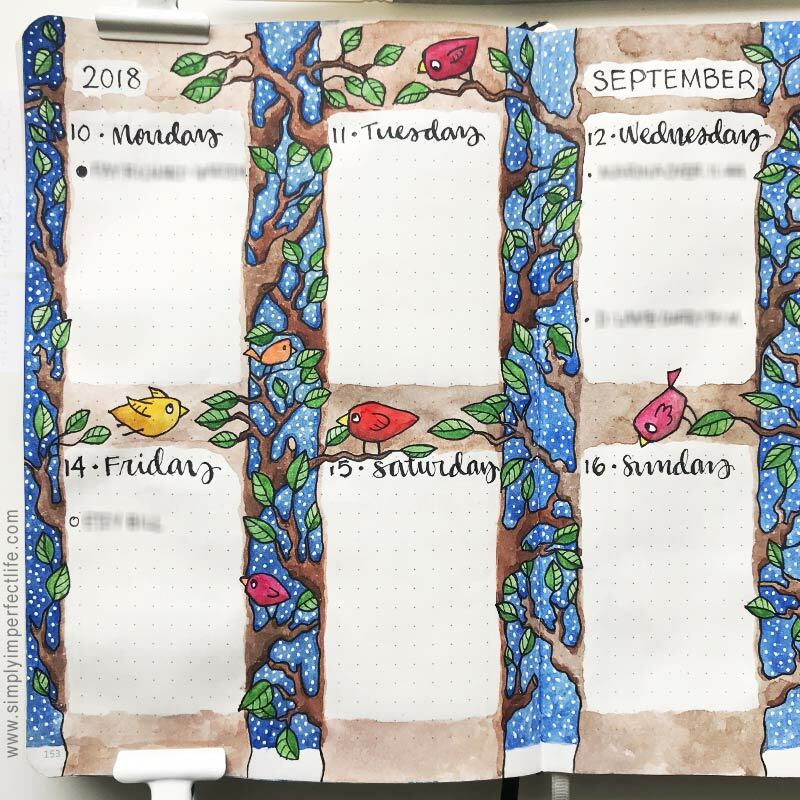 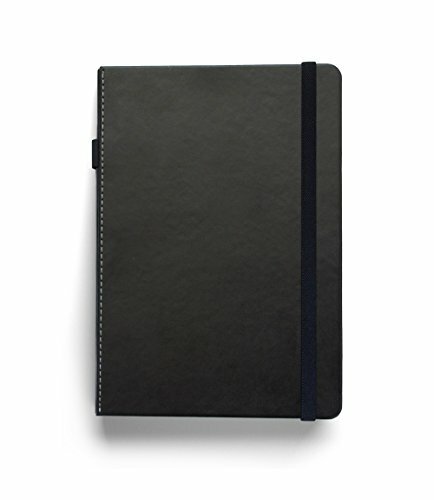 A couple of friends have asked me if I’d consider doing a whole planner in this style and I’m seriously considering it. 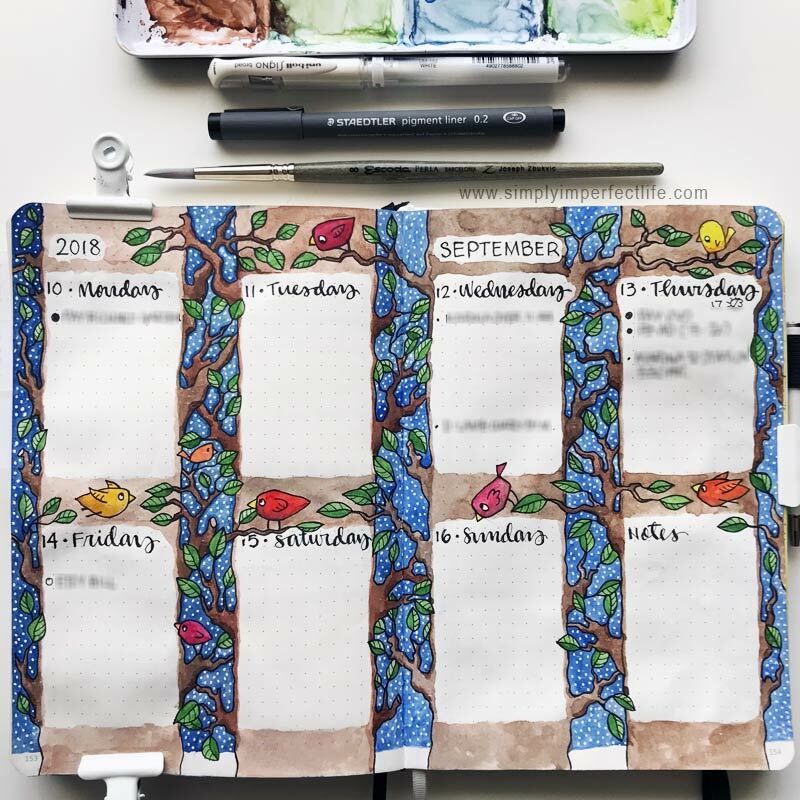 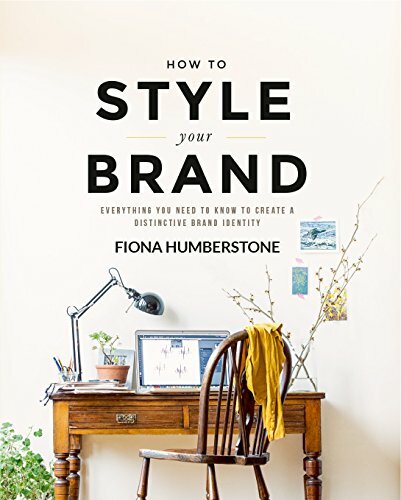 What do you think, would this be something that would interest anyone else? 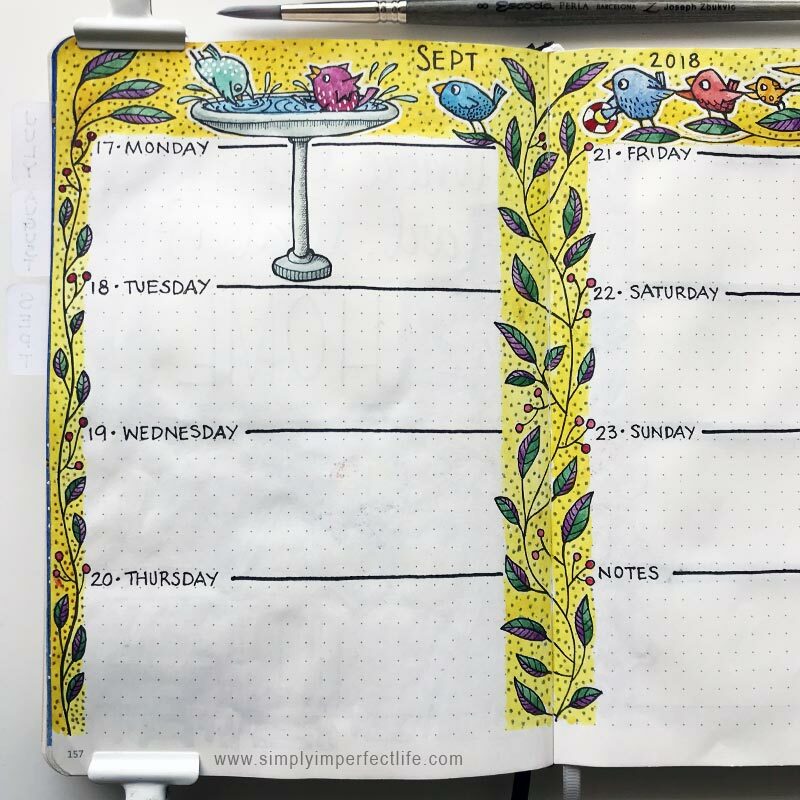 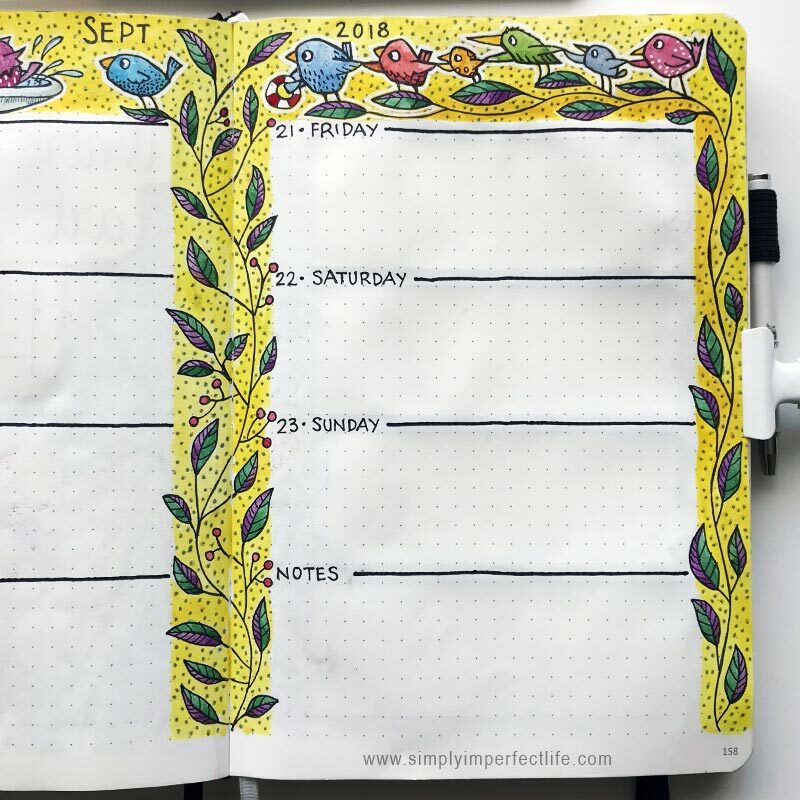 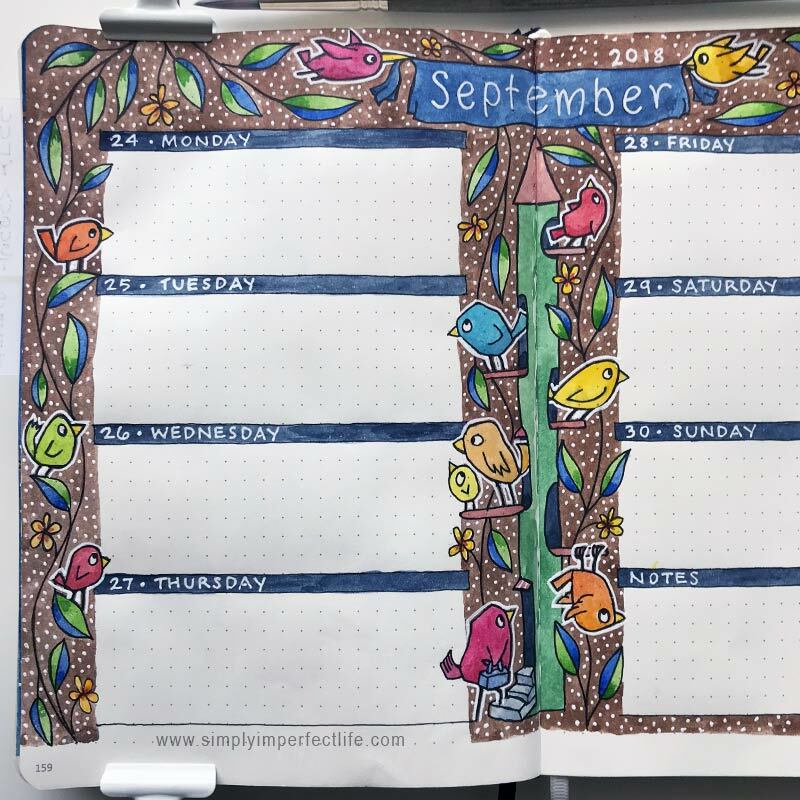 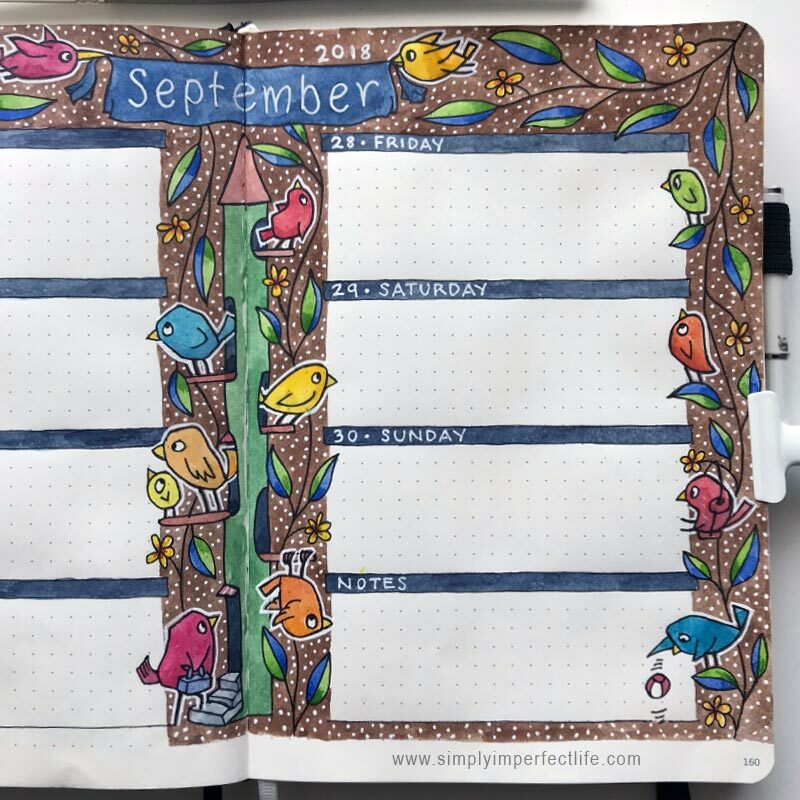 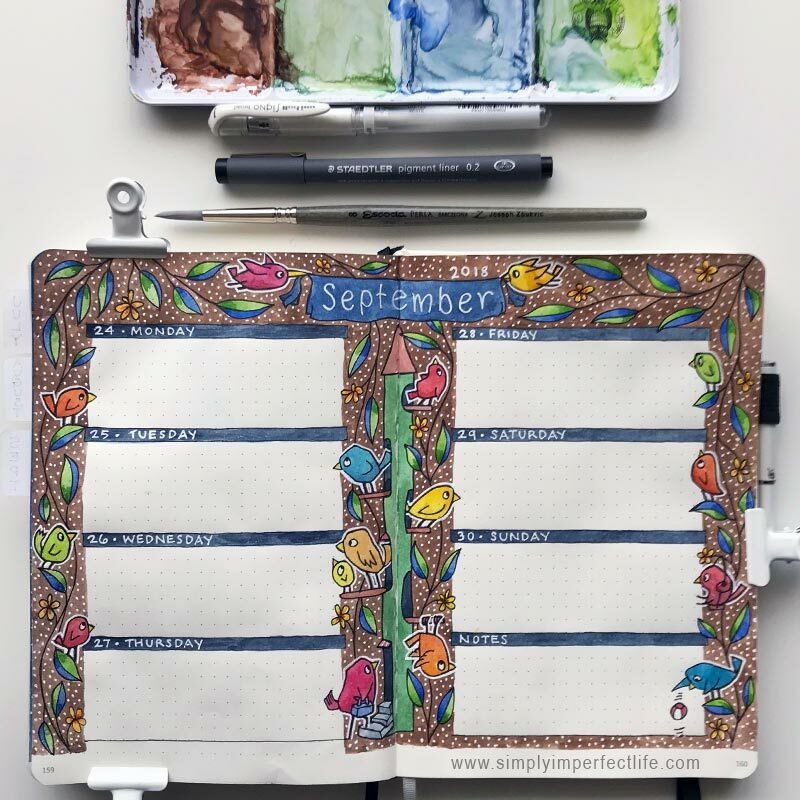 Meanwhile however, I’m just having a delightful time and am going to finish up a couple more spreads for September before figuring out ideas for an October theme … fall leaves and halloween are already kick-starting the imagination machine!